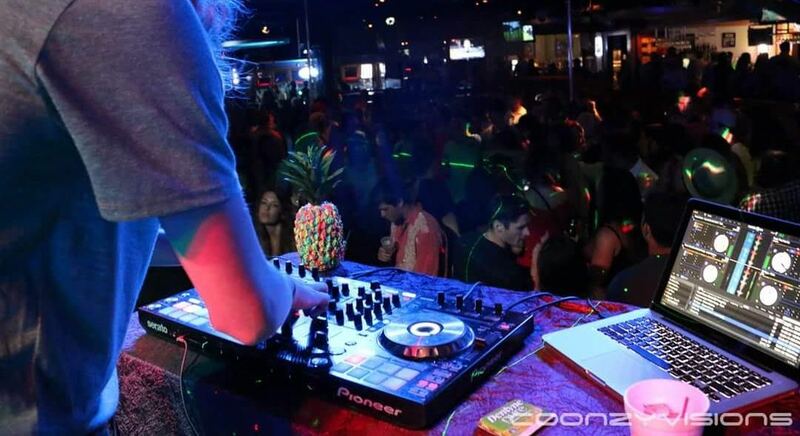 There's no better place for a family to party in Orange Beach than Live Bait Food & Spirits. Grab your friends and make your way down to Live Bait for a great atmosphere and an even better experience. 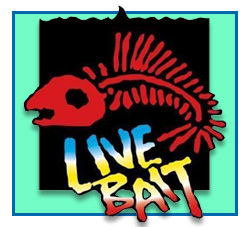 Since opening our doors in 1993, Live Bait has been leading the food and live entertainment scene in Orange Beach. Live Bait is Bachelorette Party Headquarters! Reserve a Private Room for your Special Events! On & Off Site Catering Services Available! Come grab some grub and enjoy our unique atmosphere AtTheBait!! Come jam with our Dueling Piano crew during spring & summer months every Friday and Saturday AtTheBait! Dueling Pianos during special events through the fall and winter months. You can be the STAR! Join us in the Tiki year-round to show off your skills.